Exclusive Rajadamri 2 Bedroom Condo for RentThis is a very special corner unit condo for rent with almost unique restful views across the city center parks and racecourse, with 87 square meters of space incorporating two bedrooms and two bathrooms, and providing space to dine and spread out in this very exclusive residential area at the heart of the city. 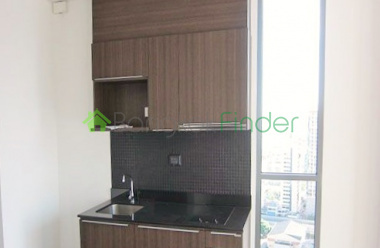 Bangkoko Condo for Sale 2 bedroom Central World Brand new 2 bed condo for sale in Bangkok - located in the Rajadamri area this unit covers 112 sqm. This is near Central World, Isetan, Hyatt Erawan, Paragon, Siam Square, Silom and Lumpini Park. This is a great area with wonderful shopping mall and BigC all in same vicinity. Condominium Duplex for sale including 2 bedrooms and covering 140 sqm. of space. 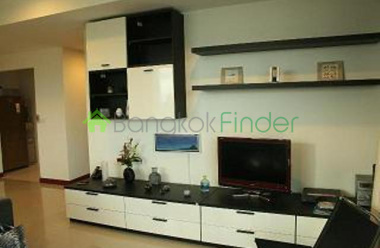 Located in the Rajadamri area this unit has beautiful glass work, flooring and other upgrades. Spectacular views makes this a must see at 107,000 thb per sqm. Condo for sale Rajadamri Bangkok Beautiful, Tasteful 2 bedroom 112 square meter living space.This condominium for saleis perfect for the young couple or professional with one child. This is a class location in a easy to get to area off of Rajadamri Rd. Asking price is about 116,000 THB per sqm which is very competitive in todays market for this area, making it an attractive investmentas well. Duplex 1 bedroom 62 sqm Phayathai for sale Now a beautiful, well-decorated one-bedroom duplex condominium for sale including one bedroom and covering 62 square metres of restful space, located in the Phayathai area right at the conjunction of the Airport Rail Link and the BTS system. A great neighbourhood with lots of local amenities on offer in what is a fast-growing desirable residential area. 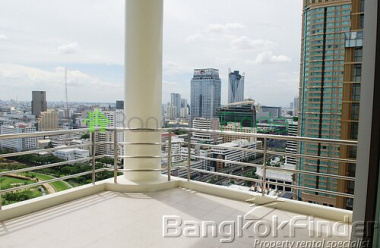 Three Bedroom Condo for Sale RajadamriThis is a large, spacious condo for sale in the heart of Rajadamri producing 168 sqm of open area for living and getting creative with. Priced competitively per square meter it is very competitive for the area with the advantage of having the open space for a multitude of purposes. 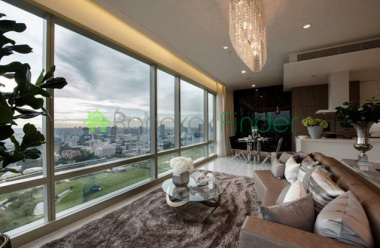 Large 3 bedroom 24th floor condo for sale Bangkok This condo for sale is a minute walk from the Rajtchdamri BTS skytrain stop. The building is one of the most popular in the Rajtchdamri area. The Hulalongkorn University, Chulalongkorn Hospital, Central World, Siam Paragon shopping nearby. 3 bedroom 168 sqm Condos for Sale Radjadamri This is fairly new building with 34 Floors a resort condominium consist of 220 luxury units. It is located on Soi Mahadlekluang 3. There are units ranging from 1 -2 bedrooms and more. 2 bedrooms 88 sqm condo for sale Mahadlekluang This is a very elegant luxury condo for sale covering 88 square metres with two bedroom. It is beautifully furnished with a warm and comfortable ambience. The unit as you can see looks very comfortable and there is the pool, fitnesss areas and of course 24 hour security. We feel this is good price for the condo.